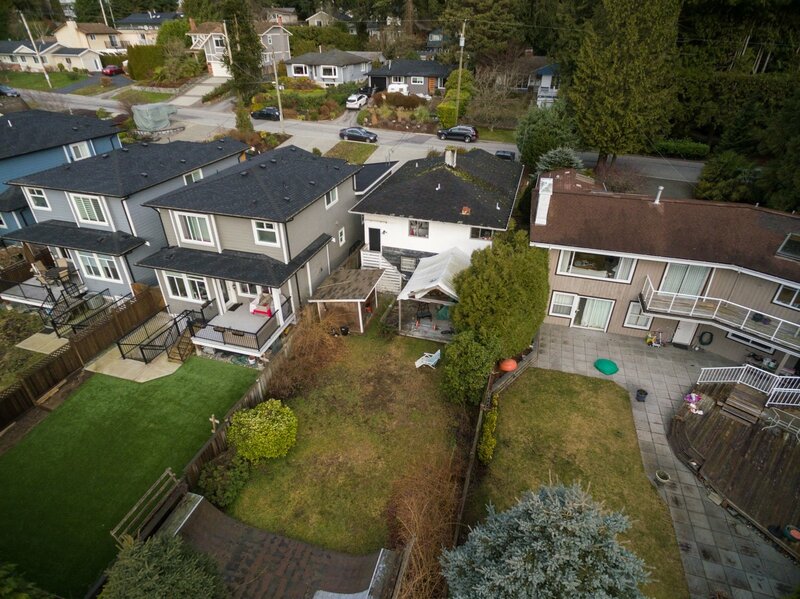 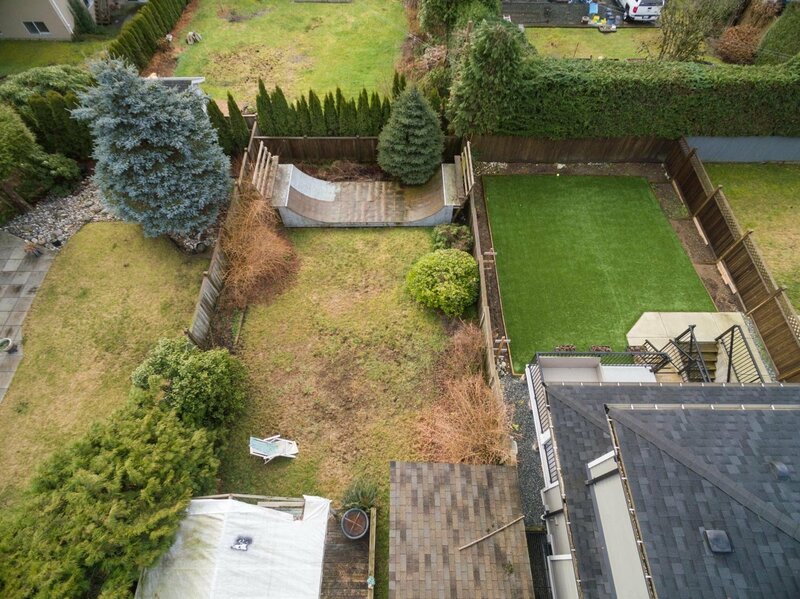 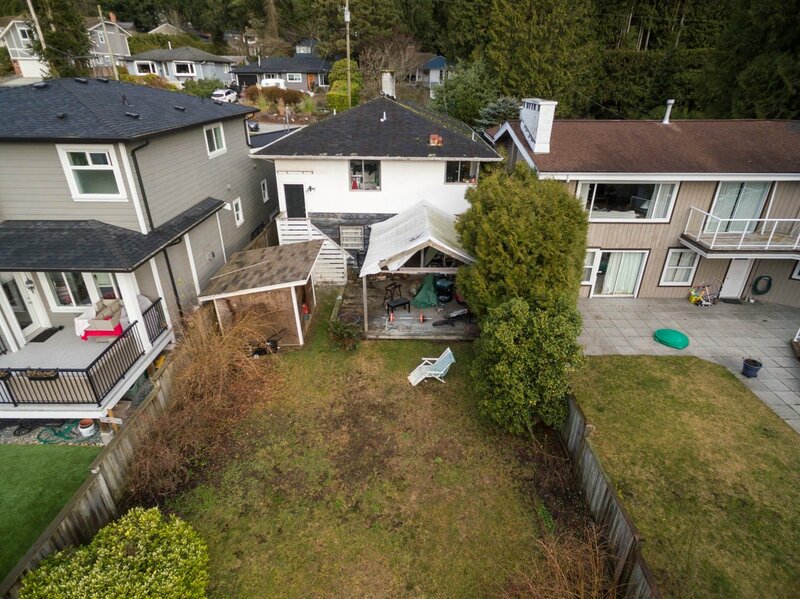 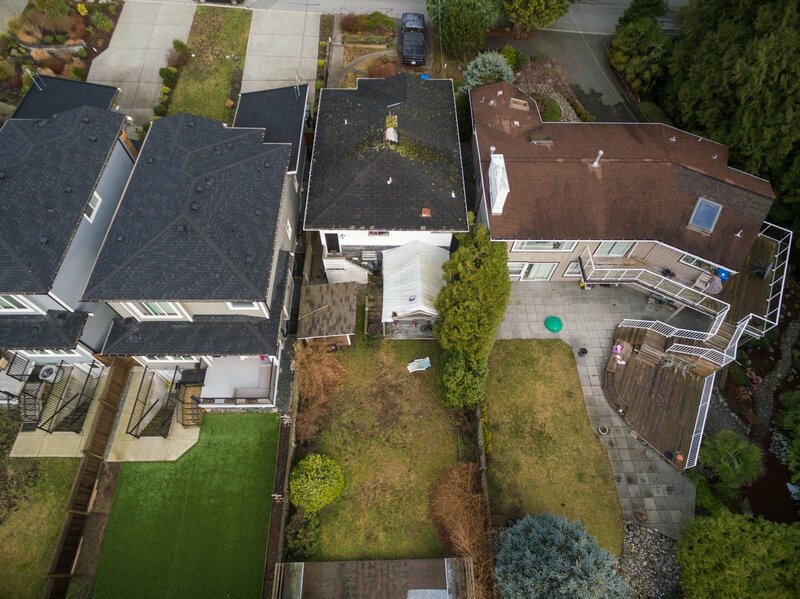 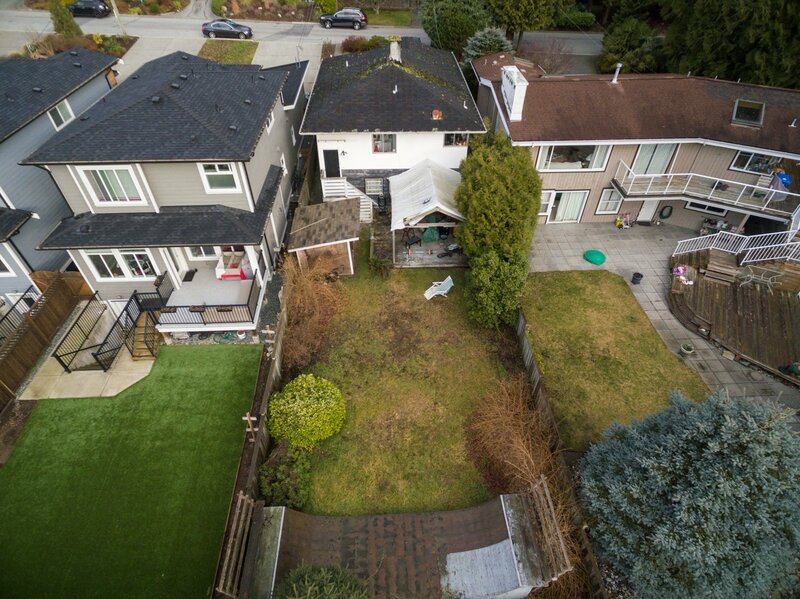 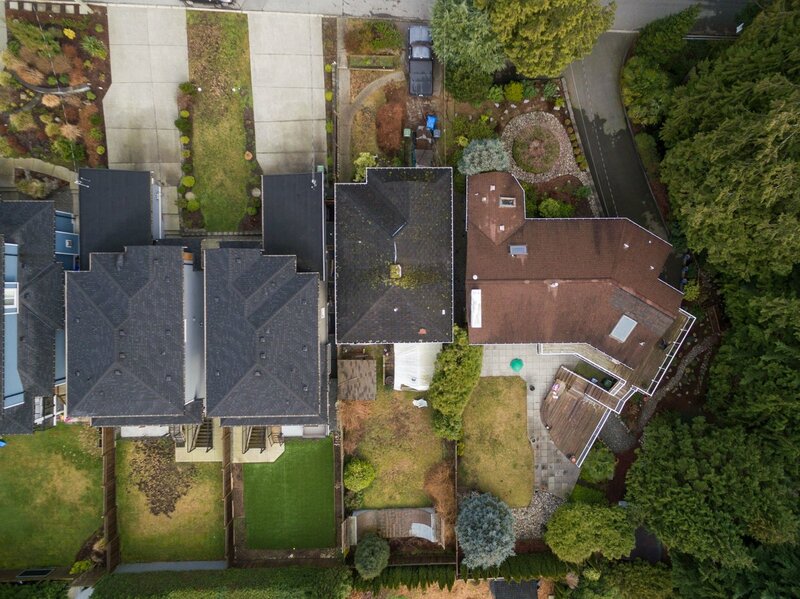 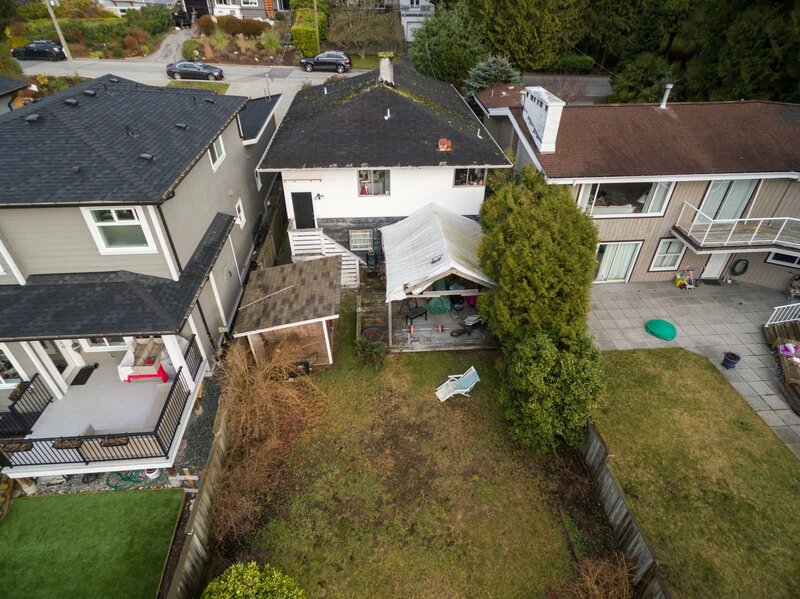 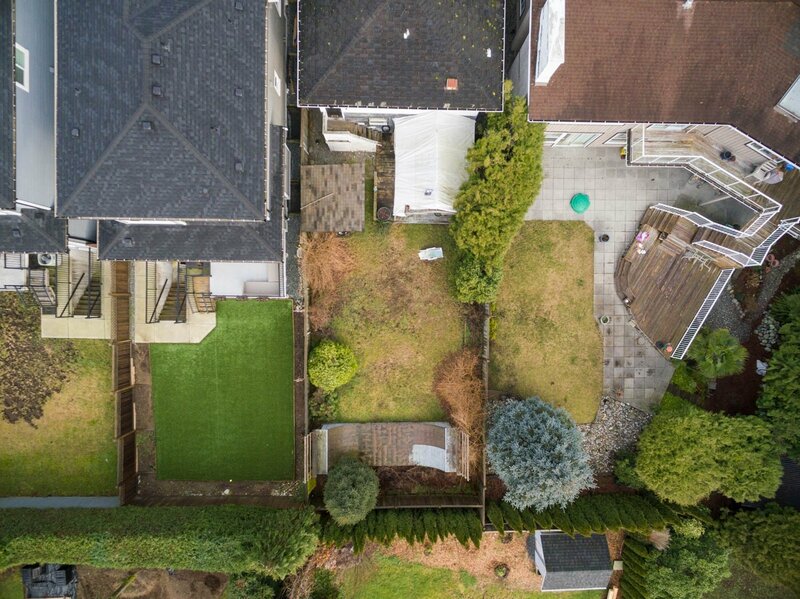 Rarely does such a good, sunny South facing backyard - 33’ x 124’ (4,092 Sq. 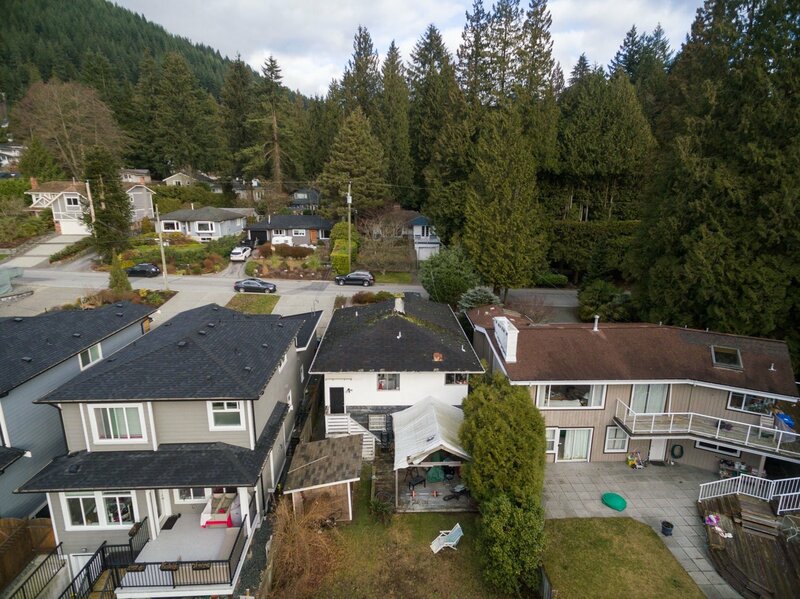 Ft.) - level lot, become available on this desirable part of KILMER RD. 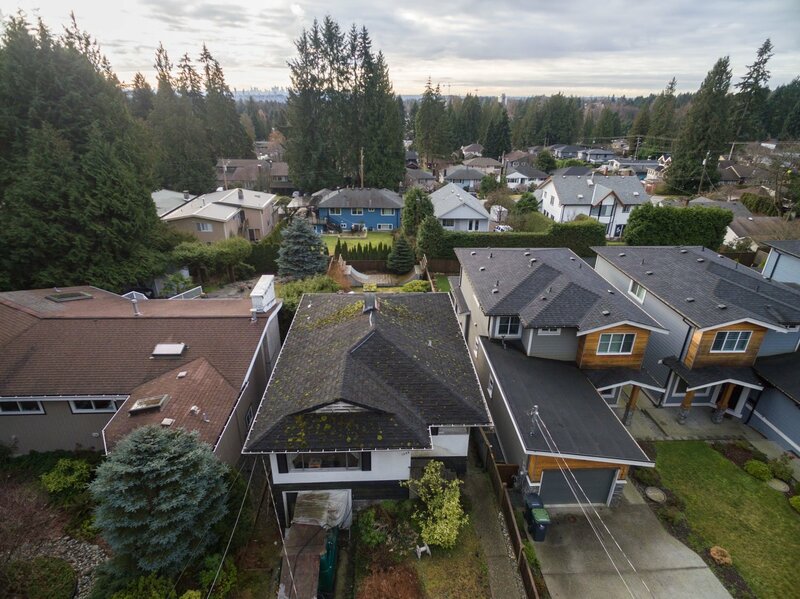 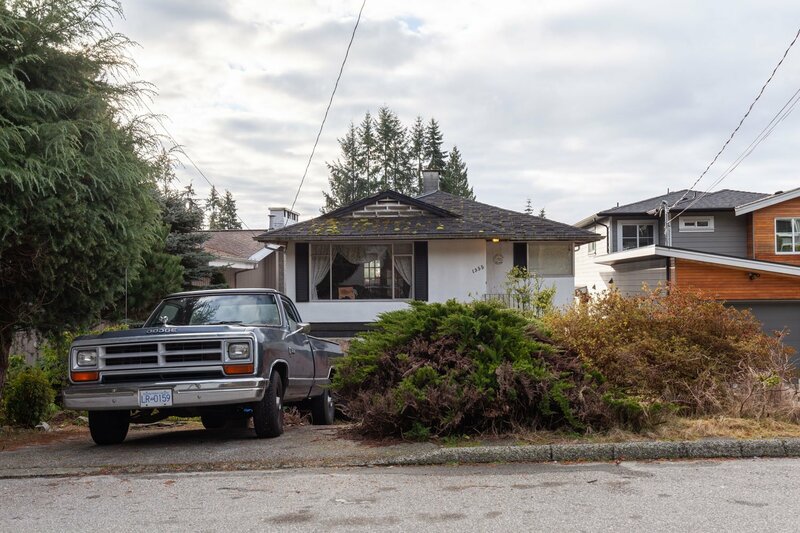 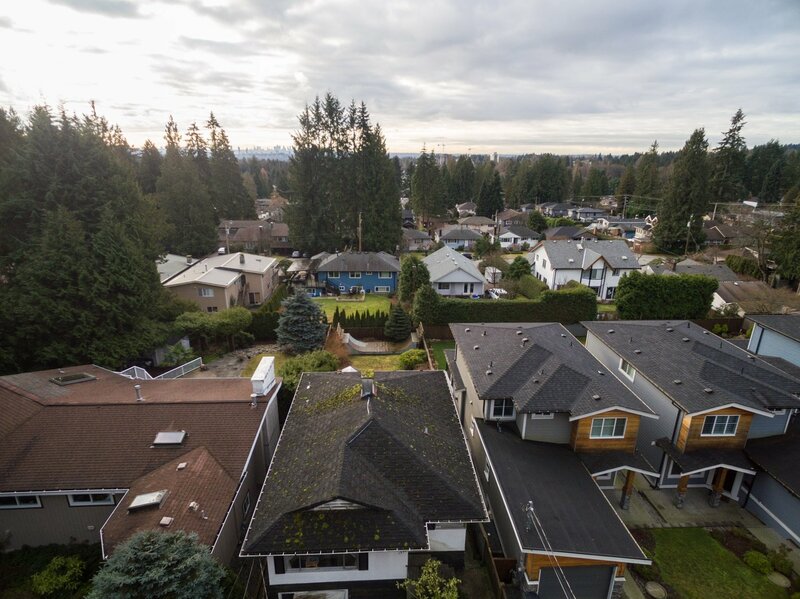 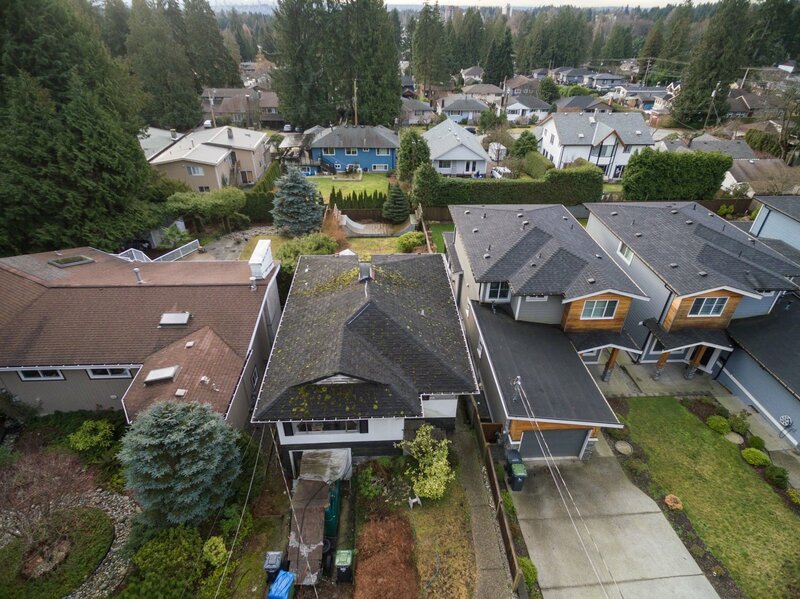 Fabulous parcel of land to build a dream home on or a major renovation project for the intrepid renovator as the 3 bedroom 1,500 Sq. 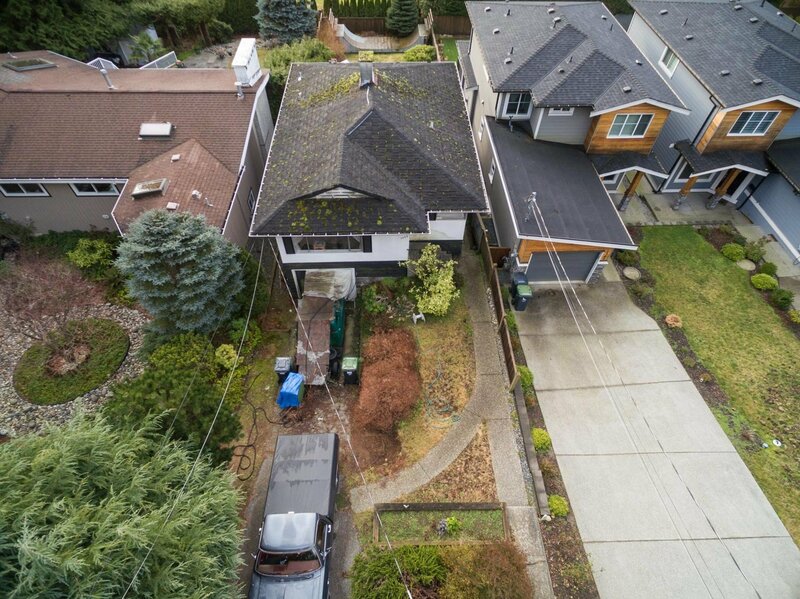 Ft. house needs a lot of love & TLC. 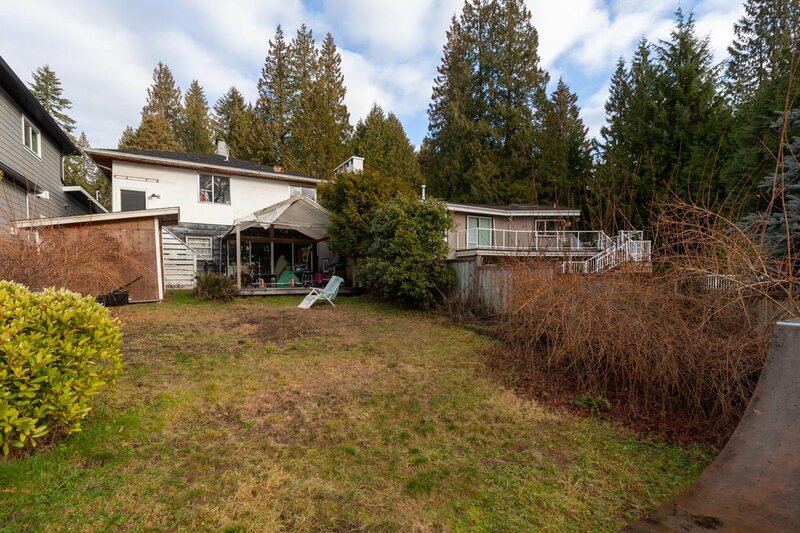 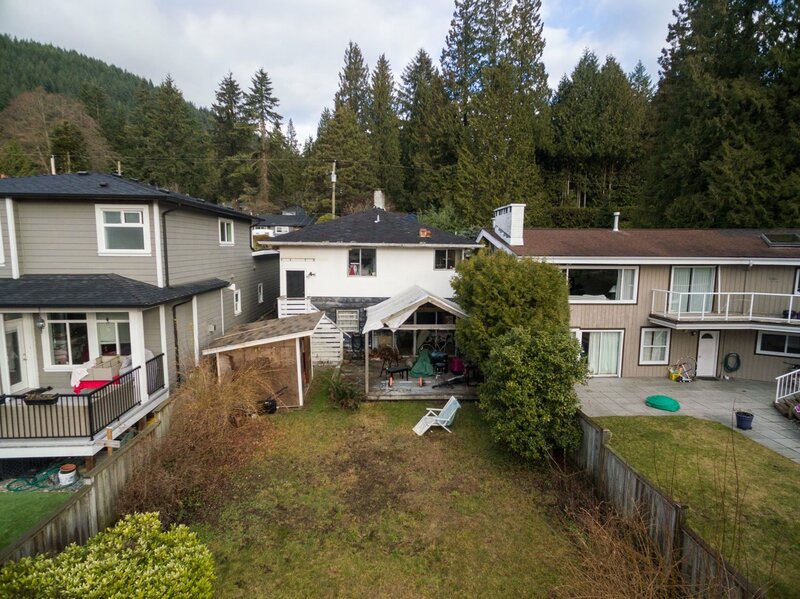 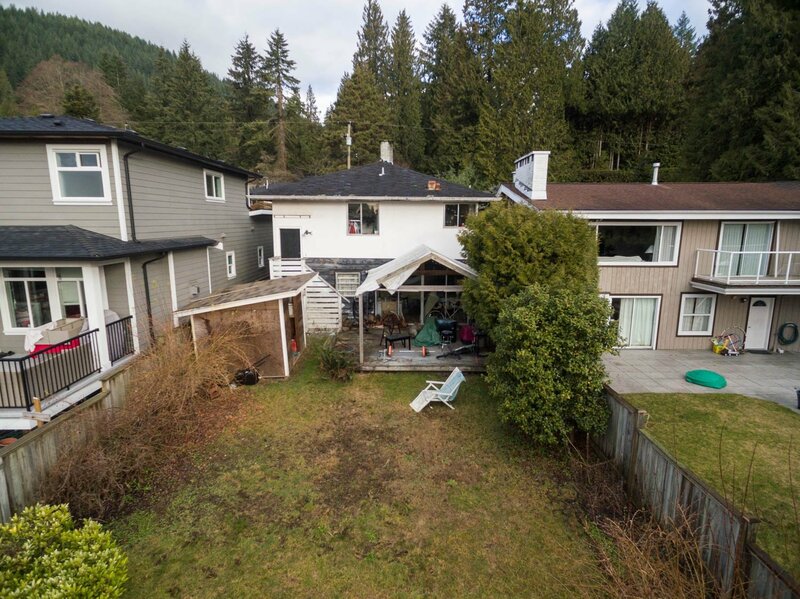 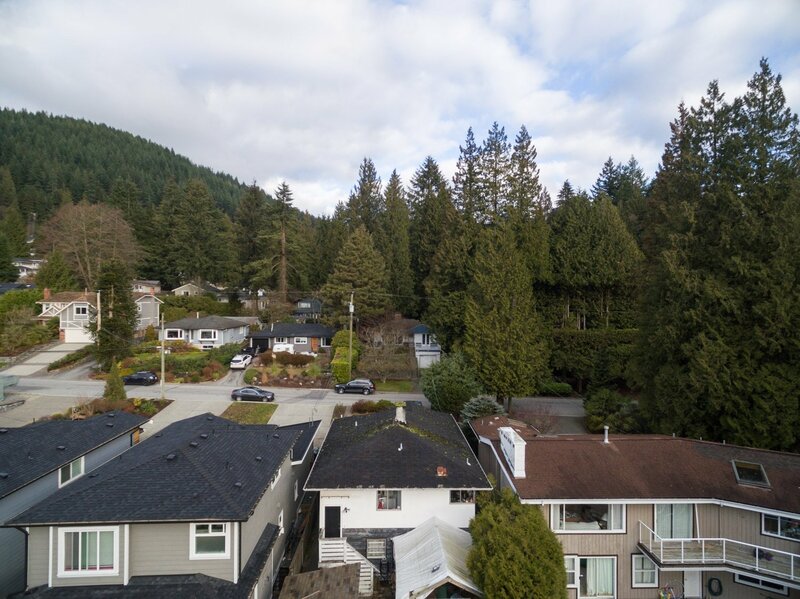 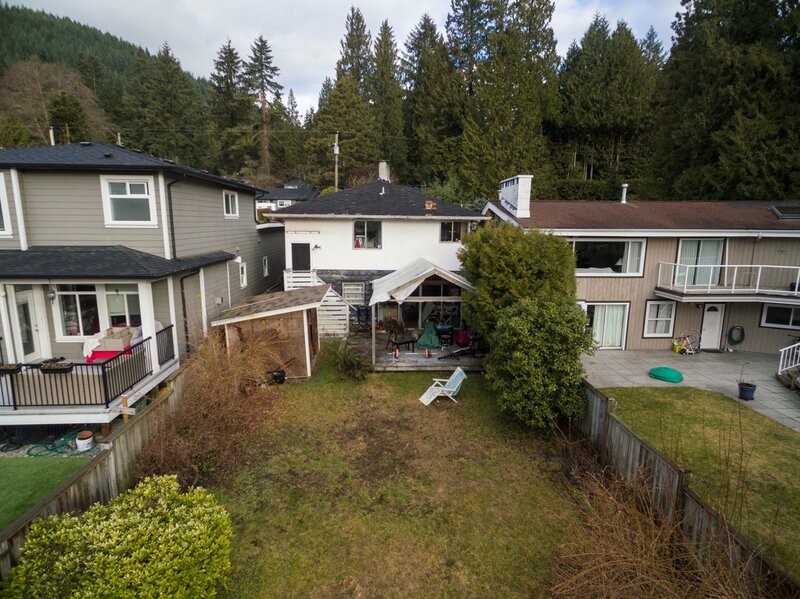 Great quiet location; close to Argyle Secondary, Upper Lynn Elementary, Lynn Valley Community Recreation Centre, Lynn Valley Centre & of course for the outdoor enthusiast - the amazing hiking & bike riding trails that the North Shore offers. 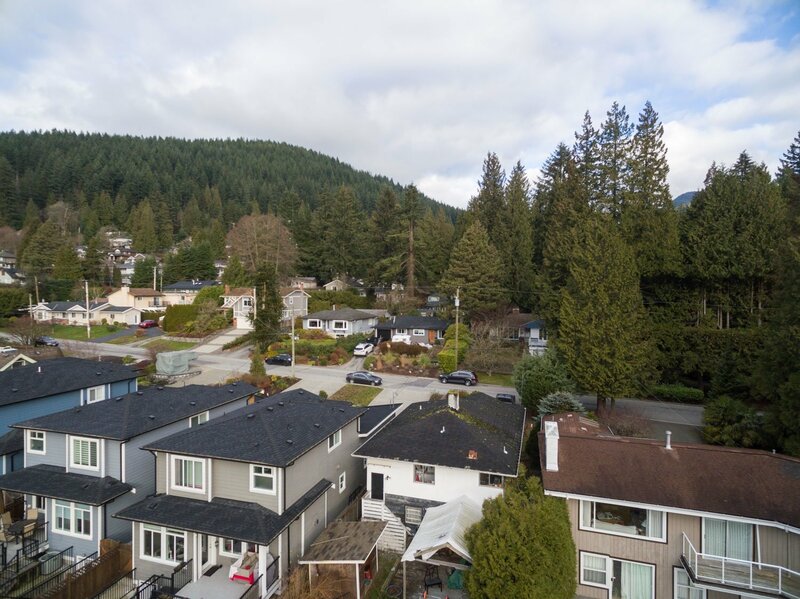 8 - 12 : Argyle Secondary, 1131 Frederick Rd., North Vancouver, BC V7K 1J3 (this school offers French Immersion & Digital Media Academy programs). 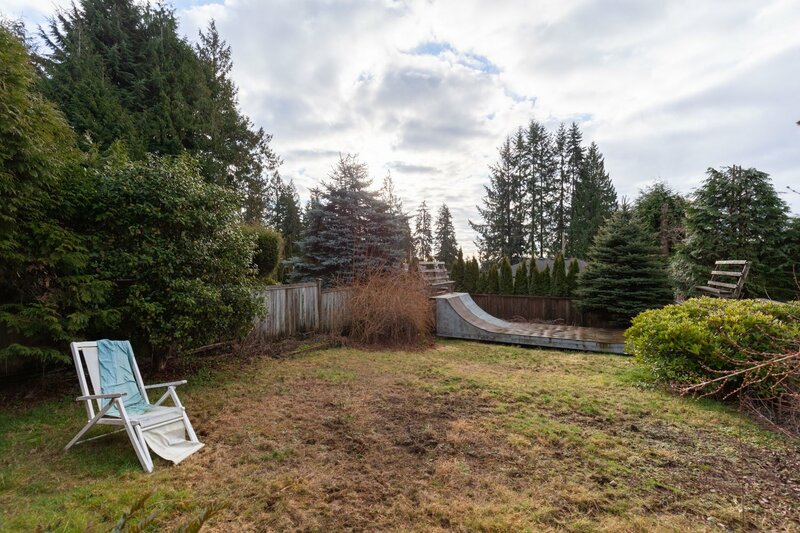 Do not walk the lot but easy to show by appointment only.